You are at:Home»Blog-News U can Use»Frustrated…. I met with a client a few weeks ago that was going through a Finance Transformation. The issue he described was one I had heard many times before – “we need to be less functional tacticians and play the role of a strategic business partner”. They brought in a Big 4 firm that was streamlining their processes and would then provide on-line training to close the skill gaps. On-line training??? Really? I’d love to know how on-line courses can help elevate the competency of an entire Finance function! A few days later I was talking with a colleague (ex-Big 4 partner) who helps large global companies select and implement technology to support the Finance function. In his role, he is with CEO’s and CFO’s all day and the number one complaint he hears is that finance professionals today do not have the skills or competency to go beyond reporting results. They have accountants that know nothing about finance, financial analysts that know little about accounting, and few that know anything about economics or the industry / business they are working in. In addition, problem solving, project management, and the ability to collaborate with the business are also significant gaps. It’s a REAL problem. Then last week I attended junior parents’ weekend at Notre Dame and sat through an information session for their Masters in accounting program. They asked how many parents in the audience were CPAs and then pointed out that the undergraduate acounting curriculum is the same today as it was 35 years ago. Think about how much more complex our world has become (Sarbanes Oxley, complex financial instruments – CDO, ABS, derivatives, etc.) and yet what is taught in our universities has not changed in decades. The pitch being made was that the Masters program focuses on those higher level functional skills combined with case studies and real world problem solving to round out the student’s skill set. They seemed to think that they have the secret sauce to make the transformation happen but I am not so sure. The common theme here is that organizations are recognizing that the Finance function (the same goes for Procurement, IT, Contracting and other shared service functions) can and SHOULD play a more strategic role than they do today. The complex issues (globalization, political unrest, sustainability, disruptive technology, etc.) most businesses face today REQUIRES financial professionals to support the business in ways that are unprecedented. C-level executives are SCREAMING for finance professionals that are forward thinking as opposed to reporters of historical results. 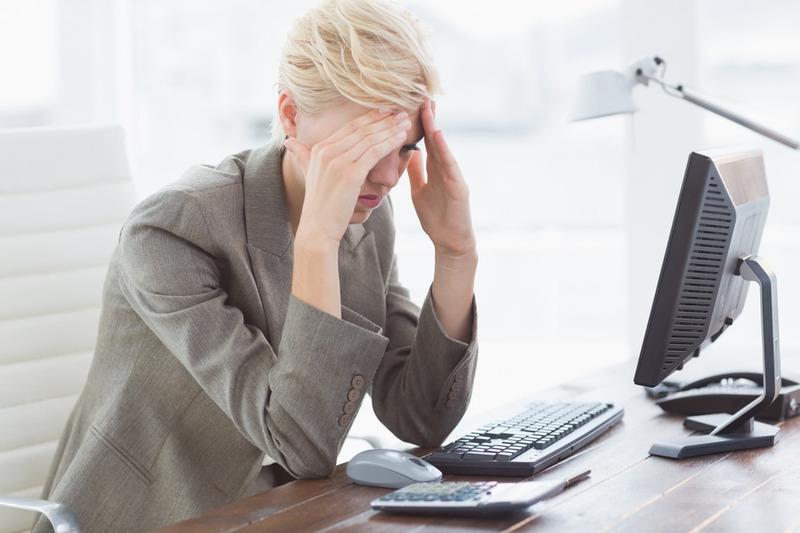 They need a function that can support and grow the business otherwise we are at risk of being outsourced – the way many organizations have outsourced IT, HR and tactical Purchasing. The title of this blog is FRUSTRATED because this has been an issue for decades and continues to persist. Let’s not build another on-line university or certification program that does not build REAL competency. If universities aren’t there yet (and they are not) then turn to other experts that can help. Stay tuned! 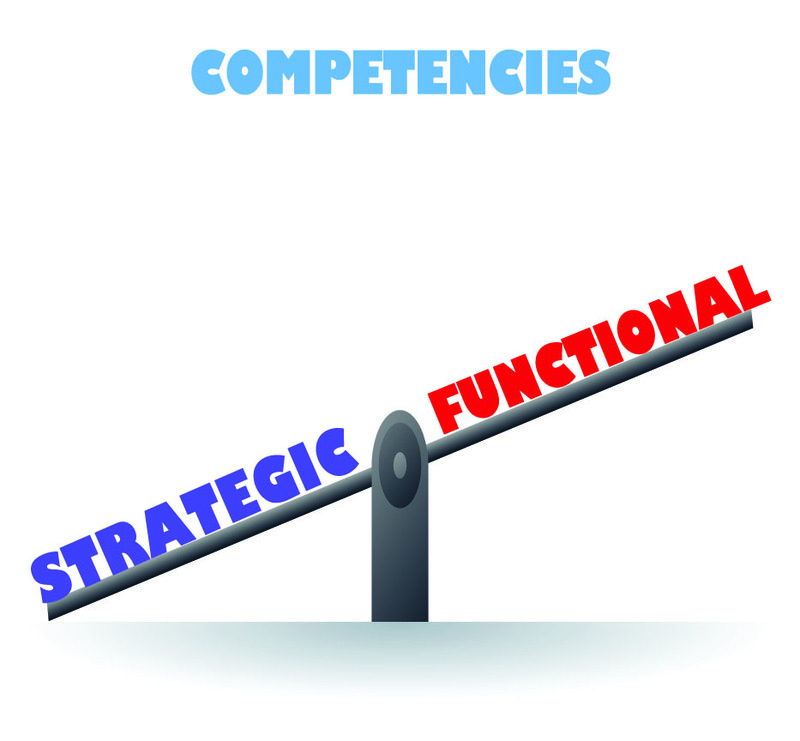 My next blog will cover how to build sustainable strategic competency within the Finance function. Next Article Stop Being Frustrated . . . .